My buddies Eric Lam and Michael Weitzmann of Kings made this track. They’ve been hyping it up and it is for a very good reason, this is awesome. 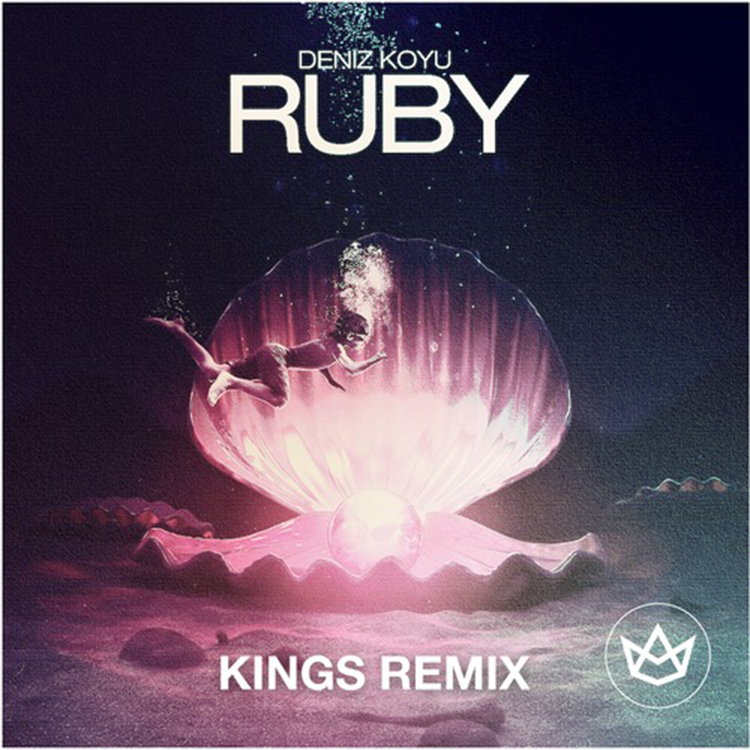 They took Deniz Koyu’s Ruby and turned it into a house banger that you will hear in clubs and festivals. I am really happy with what they did with this track because no matter what genre they work with, they kill it. If they keep this awesomeness up, they will be a very known name. Check out this track and download it as it is free!